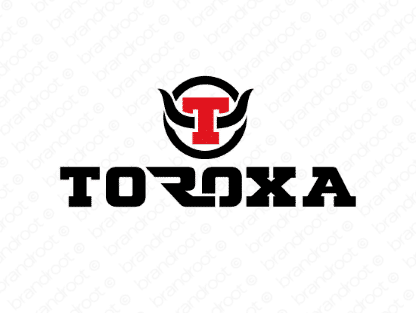 Brand toroxa is for sale on Brandroot.com! This assertive and compelling name takes inspiration from the Spanish word for bull, "toro". Toroxa suggests a contemporary and intelligent brand with a dynamic personality that works well for fitness and recreation services, industrial manufacturing or sophisticated online businesses. You will have full ownership and rights to Toroxa.com. One of our professional Brandroot representatives will contact you and walk you through the entire transfer process.